NASA Is Mars Really Red? 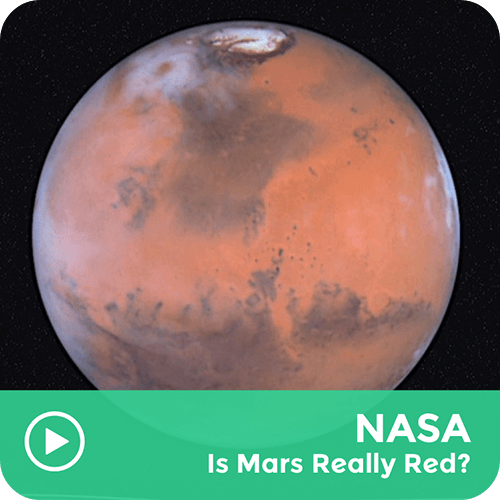 NASA's Jet Propulsion Laboratory answers "Is Mars really red?" Kids find out that oxidized iron gives Mars its reddish tint – just like rust on an old bicycle.